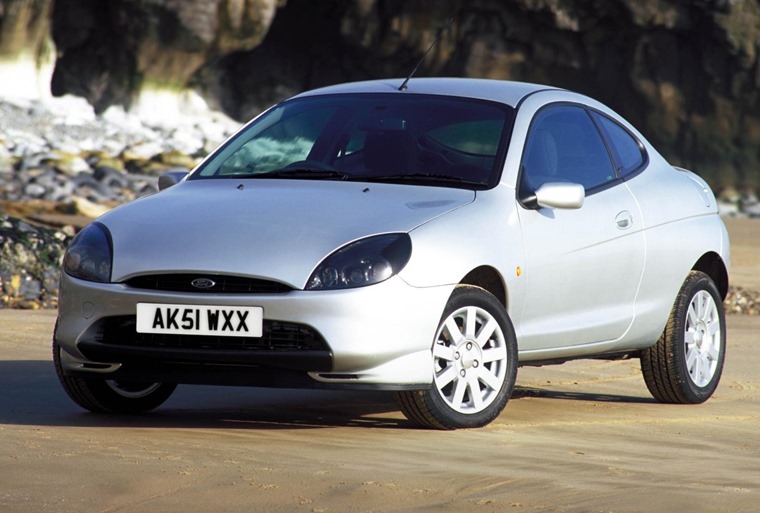 Remember the Ford Puma of the late 1990s? Well, it’s set to return, although this time the name will be on the back of a small crossover rather than a sporty coupe. Aiming to take on the Nissan Juke and Renault Captur, few details of the Puma have been confirmed, although Ford says it’ll get a sporty, athletic appearance that will borrow its styling cues from the Fiesta. 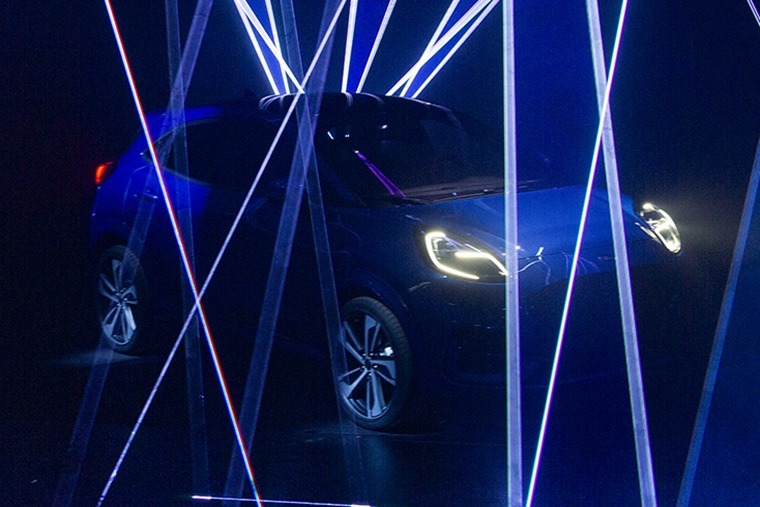 Ford released the first teaser pic (above) following the reveal of the all-new Kuga. The Puma will be smaller than the all-new Qashqai rival but is likely to be larger (and pricier) than Ford’s entry-level Ecosport crossover. We can’t make much out from the sole photo Ford has released, but a curvy front end is evident that gets a rounded set of headlights. Ford has confirmed, however, it’ll benefit from 456 litres of luggage space – that’s more than many other small SUVs currently offer. Sitting on the Fiesta’s platform will mean it’ll benefit from Ford’s new 48V mild-hybrid engines, with the range likely to be mostly made up of 1.0-litre Ecoboost options. This three-cylinder unit will be available with up to 155hp. SUVs now account for more than one in five Fords delivered in Europe, with the segment growing 19% in 2018. With that in mind, it’s easy to see why the new Puma has taken on the shape of a crossover rather than its low-slung predecessor (above). Stuart Rowley, Ford of Europe president said: “Innovatively engineered and seductively styled, we think Puma is going to really resonate with compact-car customers in Europe. We’ll bring you more pics and specifications when more details are revealed in the summer. Expect it to be available sometime next year.